On this week’s episode, our news team recaps the results of last week’s runoff elections for Student Association president and shares the legacy of a retiring biology professor and former chair of the department. Plus, our contributing culture editor talks about student rapper Young Gravy, who is scheduled to perform at Pre-Fling this weekend. 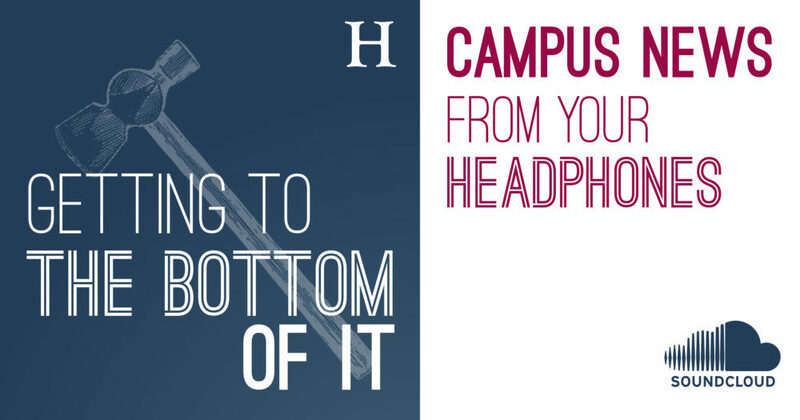 “Getting to the Bottom of It” is hosted by news editors Leah Potter and Meredith Roaten and features culture editor Lindsay Paulen. This podcast was produced by managing editor Matt Cullen and video editor Arianna Dunham. Music was produced by Aulx Studio. Special thanks to Cayla Harris for joining us.